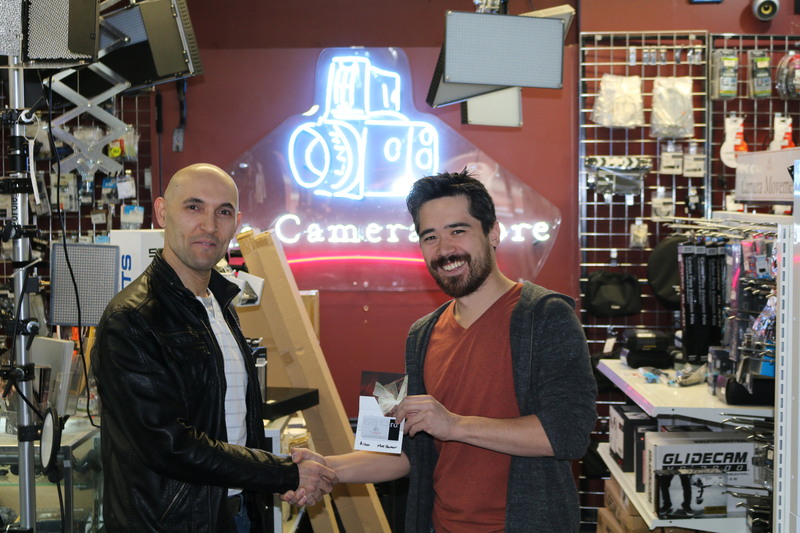 On Wednesday Moe Haimour (the 2016-2017 Experience the Mountain Parks Photo Contest Winner) received a $1,500 Gift Card at The Camera Store in Calgary. 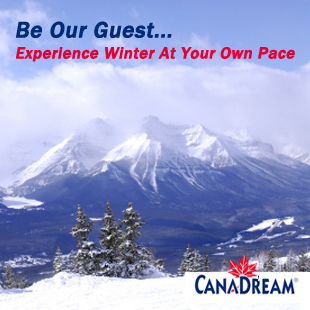 We’d like to thank The Camera Store for sponsoring the Grand Prize for our Photo Contest. Moe also had the opportunity to meet Chris Niccolls, Host of The Camera Store TV, and photo instructor at both SAIT and The Camera Store. In fact, Chris presented Moe with his $1,500 gift card! Our publisher Bob Harris was also privileged to meet Moe and congratulate him in person on Wednesday at the Camera Store, too. 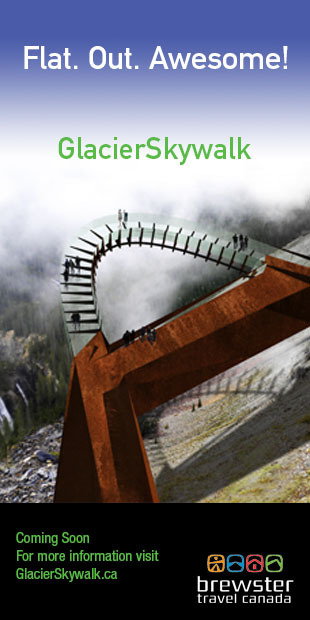 If you’d like to enter another Photo Contest while you wait for the 2017-2018 EMP Photo Contest to open, then be sure to check out the Experience Calgary’s Parks ‘n’ Paths Photo Contest. 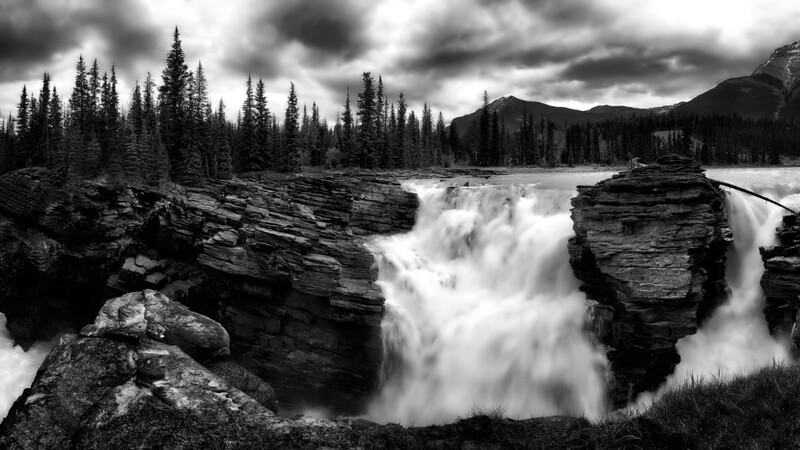 View Moe’s Grand Prize winning photo “Athabasca Falls” below.